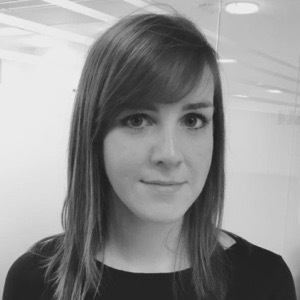 Anne-Marie Barry is a research associate with the Centre for the Study of Modern Slavery at St Mary’s University, where she has managed a research project on human trafficking and organized crime. Before coming to St Mary’s, Anne-Marie worked in the NGO sector where her research focus was on forced labour and exploitation within different major industries. She has worked with companies across multiple sectors in their response to the UK Modern Slavery Act and to address issues of modern slavery within their operations and supply chains.